The Stazzo Gallurese world was a microcosm. It was a self-sufficient and independent place where the work of the farmers was not done for profit. It was just meant to feed and clothe themselves and their families maintaining a decorum in their community. 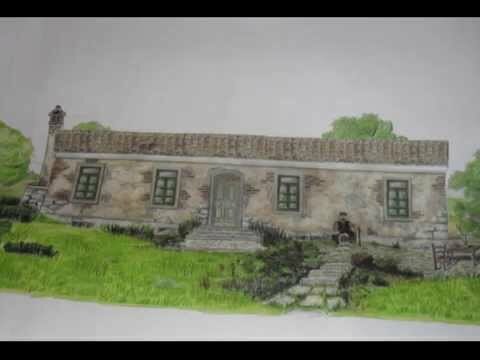 Fulcrum of the rural life of thousands of pastors-farmers for hundreds of years, the Stazzo Gallurese is usually a rectangular house consisting in granite blocks inside and divided into a maximum of two rooms although more often by a room apartment. Outside was often attached the oven (luFurru) and a small store (lupinnenti). The “Stazzo Gallurese Muzzeddu” is a clear example about how modernity and tradition may join along with modern living expectation. Ideated by architect Danilo Scandella, we find in this “stazzo” the funding elements of the agro-pastoral world: the traditional hoven, a modern electrical plant, the wooden roof covered by reed, the fruit trees, such as pomegranates and tangerines. Authenticity and tranquility sitting just a few kilometers away from the most beautiful beaches of Northern Sardinia.